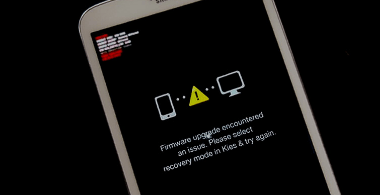 if you are trying to connect your samsung android phone with Samsung Kies to flash a stock ROM or to resolving the error “Firmware upgrade encountered an issue.Please Select recovery mode in Kies & try again” but samsung Kies not detecting android phone then follow the steps carefully and upgrade your samsung firmware 100%. Recently we came to know that Samsung Kies not detecting android phone easily and many of users are facing this problem if they get any problem with their Samsung phone.on that condition they need to go to Samsung service center. If you are one of them who are trying to connect Samsung android phone with Samsung kies to upgrade your phone but you are unable to connect it after applying all the tricks and techniques.so don’t worry we are here and we will show you all possible ways to connect your Samsung android phone with Samsung Kies software. Why You Need To Use Samsung Kies PC Suite? 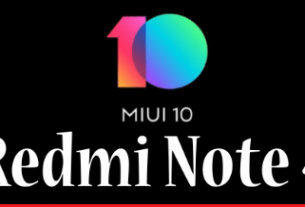 May be you know or not but there are many other methods are available to upgrade your Samsung android phone like ODIN software or Kies or Kies Mini etc.ODIN is best way to install stock ROM on any Samsung android phone if you brick your phone. Some times just because of wrong Stock ROM installation you may brick your Samsung software and your phone will not boot in normal mode or maybe you will see an error “Firmware upgrade encountered an issue.Please Select recovery mode in Kies & try again”. This error is common for Samsung users.you can solve it by installing Original STOCK ROM by using Odin software but if USB debugging is not enable in your phone then you can’t install it that means every time you will fail to install stock ROM on your phone. >>If USB debugging is already ON on your phone then read and watch How to flash stock ROM in Samsung Phone by using ODIN software? >>If USB debugging is not ON in your phone then you can’t install Stock ROM using ODIN software and then Samsung Kies can be only a single solution for you to install stock ROM. 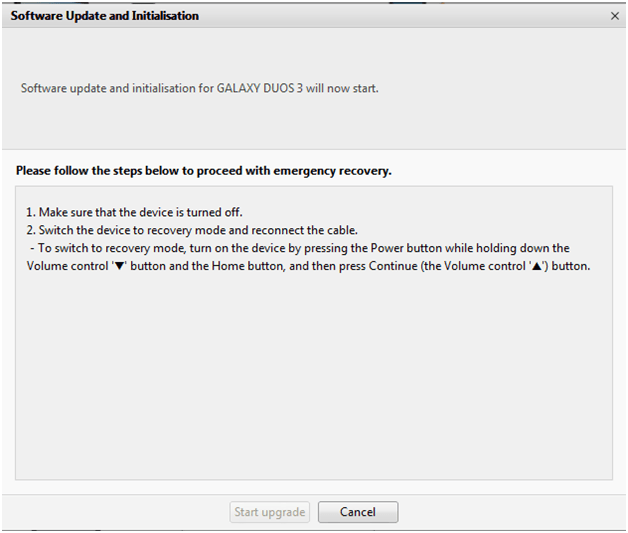 As we told you if USB debugging is not ON in your phone then you need to use Kies software to upgrade your Samsung phone’s software.but some times if you try to upgrade your phone software then you may face following problems. Unable to connect phone with Samsung Kies PC Suite. Samsung Kies not recognized your phone. Continuously showing “connecting your device”. You are unable to connect your Samsung phone with Kies. Step by step solution for Samsung android phone users if Samsung kies not Detecting android Phone. after download unzip the folder and install Samsung usb driver properly on pc. 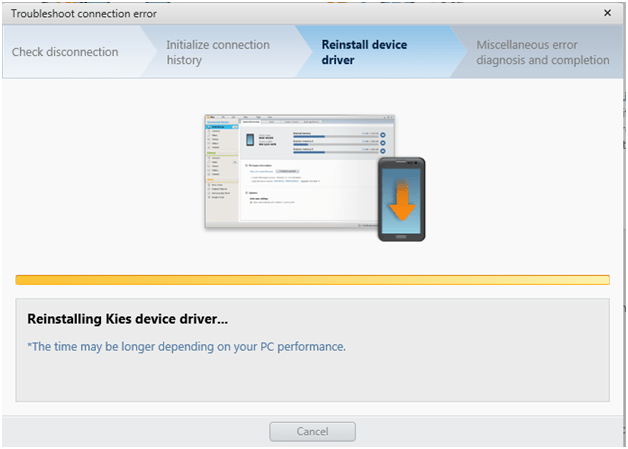 Download & Install Samsung Kies For PC. Visit on the link and download the proper Samsung Kies software for Pc.after download install it properly on pc. Make sure you are using Proper Samsung Kies pc suite. Make sure USB cable is properly working. Please restart your pc before following our steps for better successful result. Read and follow all the steps carefully . Now start The Process from the starting …………. Run Samsung Kies as administrator. Kies will detect your phone automatically [it may take few minutes to connect]. If you see a message unable to connect or unable to detect your phone then go to STEP 02. Remove your phone from USB cable first. 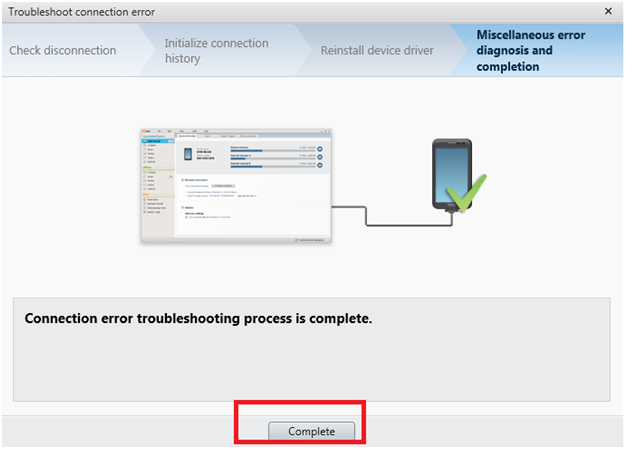 Run Samsung Kies & click on “ Troubleshoot Connection error” button. Now you will see this type of window.it may take few minutes depending on your pc performance. After completing the process you will see this type of window, just click on “Complete” button. 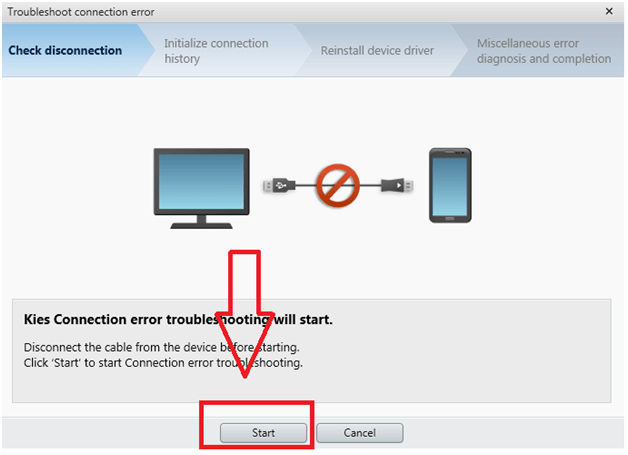 Now again connect your phone with pc via USB cable and this time your phone will detect automatically by Samsung Kies. 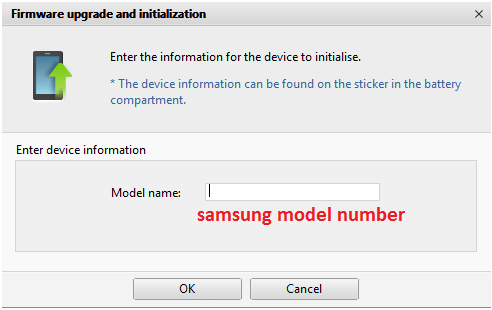 If till now Samsung kies not detecting android phone then move for next STEP 03. At first remove battery and note down MODEL number & S/N [serial number] from the back panel of your phone. Now RUN Samsung Kies again . Navigate to “TOOL” option & click on “Firmware Upgrade and Installation” tab as shown in screenshot. Now a window will open, just type your Samsung Model number and click “OK”. 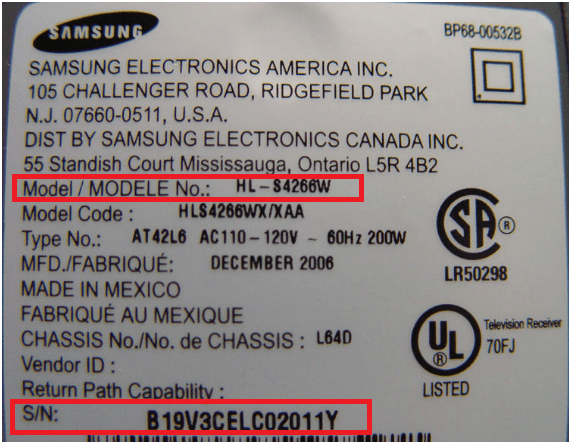 Now type your Samsung phone serial number. Now click on “Start Upgrade” button. Now Samsung Kies will try to detect your phone and will start updating the USB driver automatically. It may take few minutes to complete the process. At the same time your phone will be ON automatically. Now process will start and it will take long time to update your phone software .processing time depends on your internet connection speed. After few minute you can see downloading process will start on your phone.dont remove the USB cable in between the process. After completing the process your will try to boot in normal mode. Just remove the cable and attach the battery with phone and try to boot your phone normally. 100% SUCCESS!!!! This time your phone will start normally. As we think we tried to show you all possible ways to connect Samsung phone with Samsung Kies pc suite and its 100% successfully tested on Samsung S dous 3 [SM-G316HU] .process is same for all Samsung android phones. Read all the instructions carefully and apply on your phone . 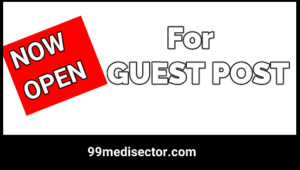 If you are facing any other problem which is not included or still you are unable to connect phone with Samsung kies then please leave your comment with your problem. We will try to solve if possible. Hi, I have followed the step 03 but when i input my tab model (GT-P3100) Kies keep asking me to recheck the model, although i have typed it exactly as what listed on the back of my tab. Can you help me please? 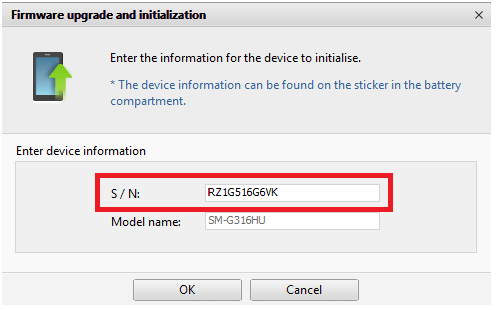 Hi, I have followed the steps but when i input my Samsung Galaxy Grand Prime model (SM-G530H) & Serial Numbers Kies keep asking me to recheck the S/N Number, although i have typed it exactly as printed on the back of my Mobile. Can you help me please? i HAVE THE SAME thing but it does not work.